Food will be affected by Brexit on all levels, regardless of the outcome of the Parliamentary vote on the Draft Withdrawal Agreement. As the date for leaving the EU approaches, preparations to ensure we have a safe, adequate and sustainable food supply need to start urgently. Local Authorities (LAs) have a vital part to play in these preparations, but Government has so far neglected to provide guidance. 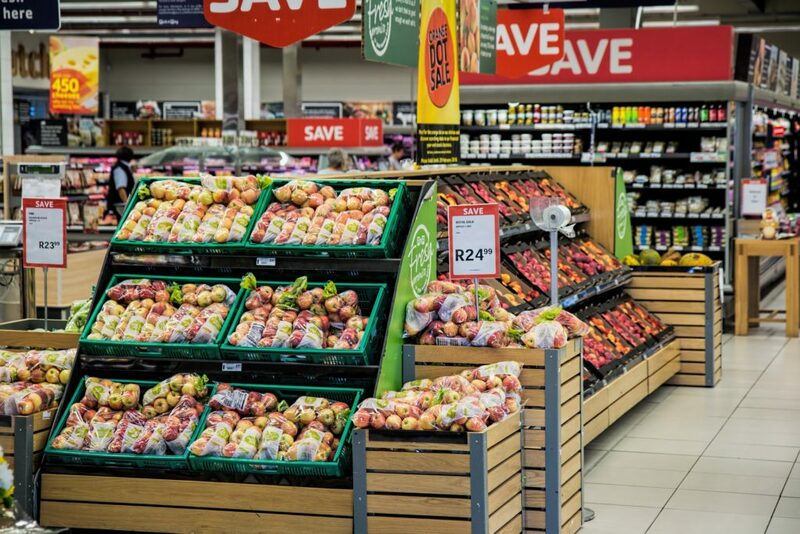 LAs have an important role in the UK’s food system, with responsibilities including the enforcement of food safety and standards regulation, the control of imported food at ports and airports and the certification of foods for export. They also have unique knowledge of relevant local professionals, institutions, businesses and networks. 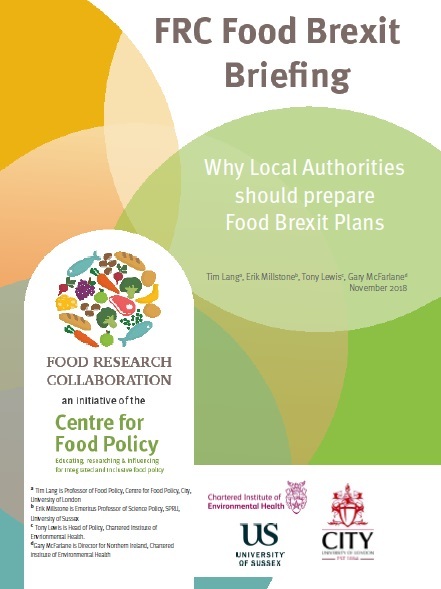 This briefing aims to help Local Authorities prepare for Food Brexit. It shows why LAs should prepare Food Brexit Plans, and outlines five courses of action they could consider. Be a local food voice so that central government knows the local realities. 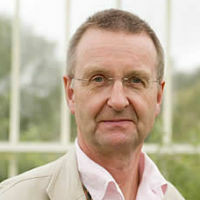 Tim Lang has been Professor of Food Policy at City, University of London, Centre for Food Policy since 2002. He founded the Centre in 1994. After a PhD in social psychology at Leeds University, he became a hill farmer in the 1970s in the Forest of Bowland, Lancashire which shifted his attention to food policy, where it has been ever since. For years, he’s engaged in academic and public research and debate about its direction, locally to globally. His abiding interest is how policy addresses the mixed challenge of ensuring that food is good for the environment, health, social justice, and consumers. What is a good food system? How is ours measured and measuring up? He has been Vice-President of the Chartered Institute of Environmental Health (since 1999). 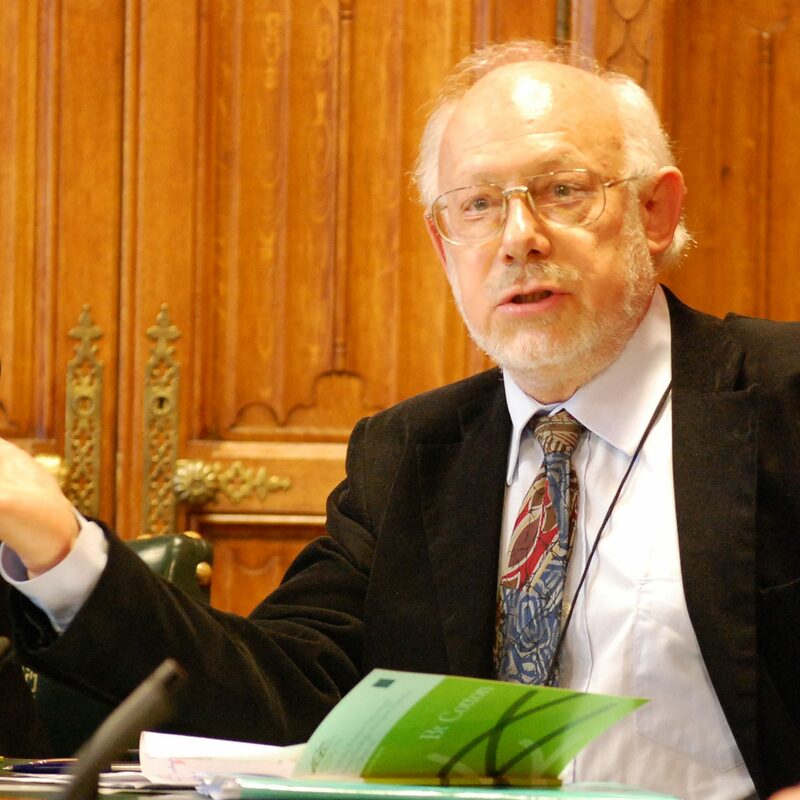 Erik Millstone is an Emeritus Professor of Science Policy at the University of Sussex. His first degree was in Physics, followed by three in Philosophy. Since 1974 he has been researching into the causes, consequences and regulation of technological change in the food and chemical industries. His research focus has extended over food additives, pesticides and veterinary medicines, as well as BSE, GM foods and obesity. Since 1988 he has been analysing in more general terms the role of scientific experts, evidence and advice in public policy-making. 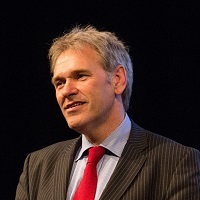 Having conducted comparative studies of food safety policy-making regimes across numerous jurisdictions, he contributed to articulating proposals for the creation of the UK’s Food Standards Agency, and led a study for the European Parliament reviewing the proposal to create the European Food Safety Authority. In the past 12 years his researches have extended into food and agricultural policies in developing countries. Much of his current research focuses on the implications of Brexit for food security in the UK. Tony Lewis is a Chartered Environmental Health Practitioner, a Fellow of CIEH and is currently Head of Policy for the Chartered Institute of Environmental Health. Prior to joining CIEH, Tony was employed as a Senior Lecturer in Environmental Health (specialising in environmental protection and health and safety) at Manchester Polytechnic, Nottingham Trent University and the School of Public Health Medicine at Nottingham University. 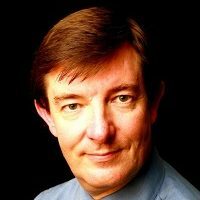 Tony has also contributed to the Master of Studies programme in Public Health at Homerton School of Health Sciences at Cambridge University and has been a long-standing Associate Lecturer in Health and Safety Law at the University of Surrey. As Director of the Chartered Institute of Environmental Health in Northern Ireland, Gary works with government, local authorities, universities, non-governmental organisations and the private sector to develop ‘healthy’ policy. Much of this work seeks to highlight the critical links between environment and health in the context of sustainable development and public health. He has written and presented on these topics at regional, national and international level. Gary has extensive experience of food safety and standards through previous appointments in the Environmental Health service in NI. He has also recently served as a member of the SafeFood all island Scientific Advisory Committee. He was involved in setting up the Belfast Food Network, which recently helped Belfast City achieve the bronze Sustainable Food City Award. He was the inaugural Chair of its Advisory Board and remains an active Board member.